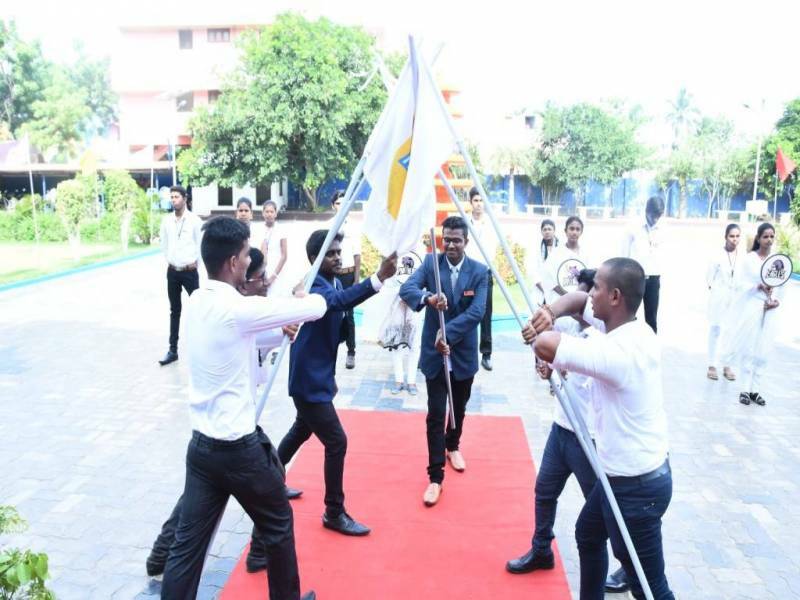 The 5th Investiture Ceremony was held with great pomp and dignity in the college premises on 27th July 2018. 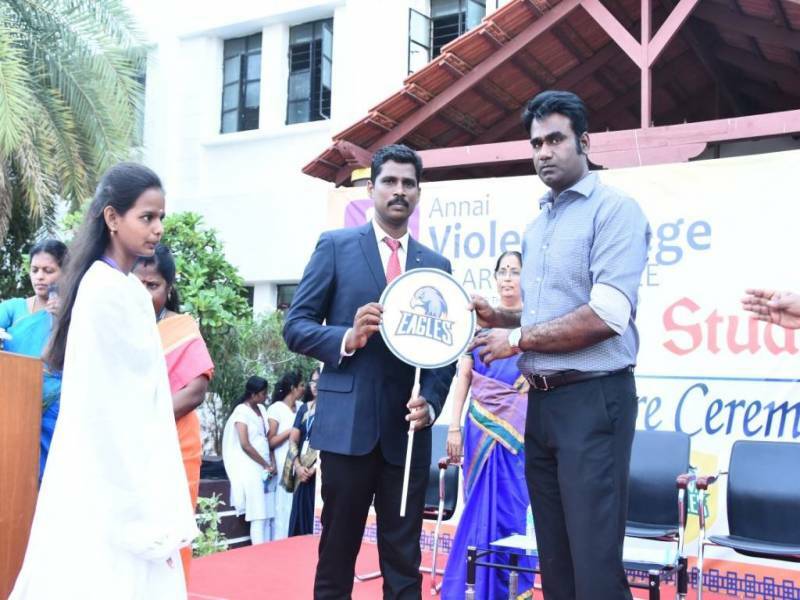 The programme was presided by our Secretary Mr. N. R. D. Premkumar, Principal Dr. Kamala Balakrishnan, Vice Principal Mrs. Japhia Solomon, Forum Cooridnators Dr. S. Uma Sarulatha and Mrs. S. Meenakshi, Heads of various departments and Staff Members participated in the programme. The programme was conducted with the high degree of earnestness and passion. 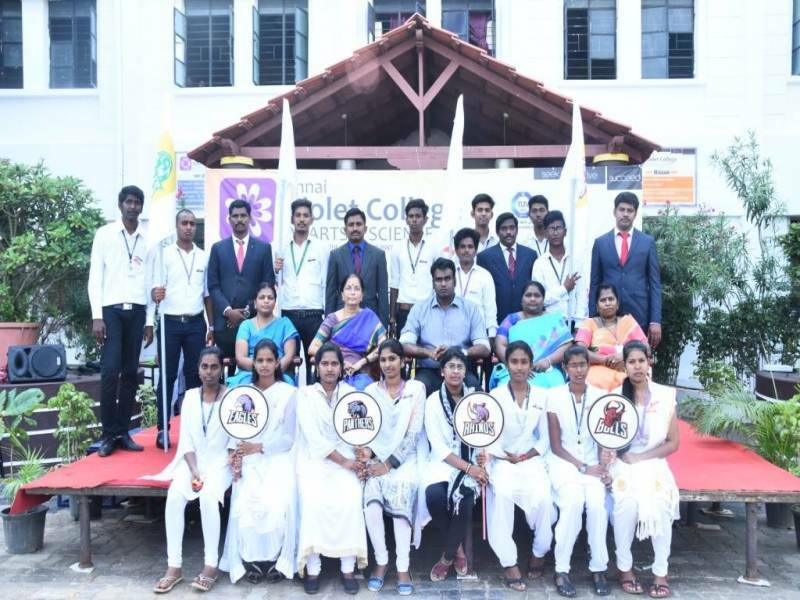 The Investiture Ceremony signifies the reliance and confidence that the college consigns in the newly invested office bearers. 166 selected office bearers were conferred with badges by the Dignitaries. The students’ council took the pledge to hold the College Motto - Seek, Strive, Succeed. Mr. Premkumar congratulated the student leaders and admonished them to be impartial and honest in discharging their duties. The Principal appreciated and congratulated them. She advised them to be the best role models and to extend a supporting hand to the students’ forum for the smooth running of the Institution. The programme concluded with Vote of Thanks by the Student President Mr. Perumal Prabhakaran followed by National Anthem.